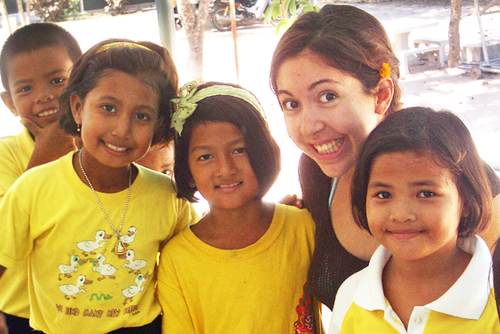 Gain a TESOL qualification and earn money as a local teacher in Thailand. If you are a native English speaking graduate, you can work after the course. 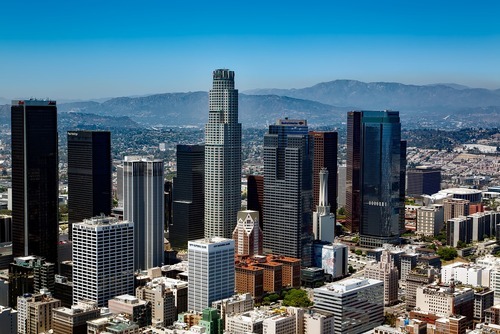 We have selected the best courses to ensure you receive excellent training before you teach. 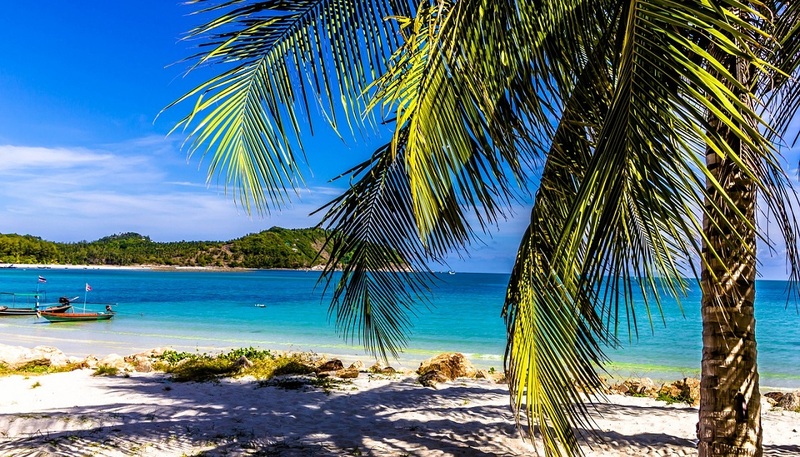 Choose from a course in Hua Hin, a stunning beach resort, or mountainous Chaing Mai, known for its outstanding beauty, and join our 120 hour internationally accredited TESOL course in Thailand from £1295/$1943. 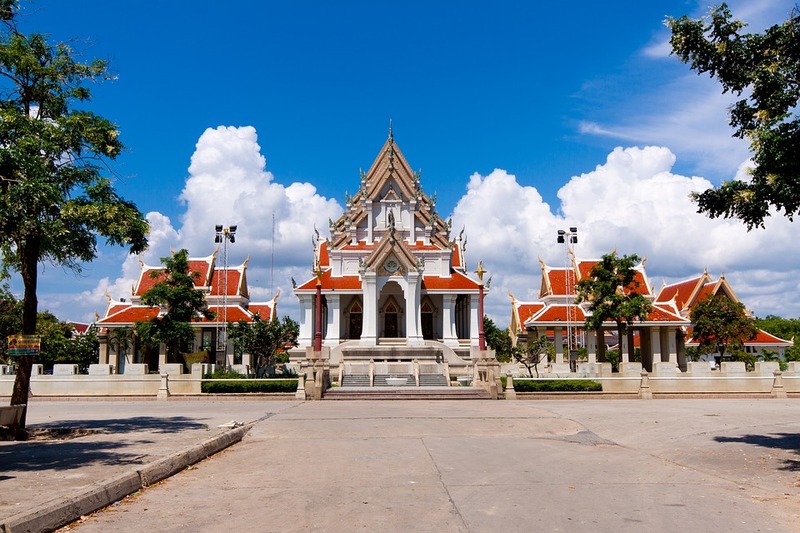 Thailand is an amazingly diverse country and with so much culture and excitement, it's easy to see why it remains so high on every traveller's wish list. Shared, comfortable accommodation is provided close to the course centre, near all the local amenities. Exceeding international standards, the course provides 120 hours of training with 15 hours of practical teaching experience. 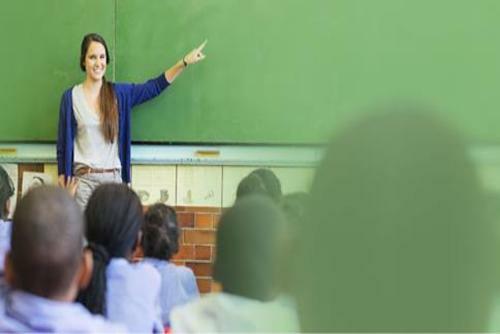 The course is run by highly experienced, energetic course leaders who will fully prepare you for teaching abroad. For the first week of your Thai adventure, you will take part in a cultural orientation week. This is a great way to meet your group, learn more about the language and customs and to have fun. Typical activities include monastery visits, a Muay Thai boxing class, visit to local animal charities and cooking classes. All activities are included in the price and are an amazing way to explore the local area. Want to teach? 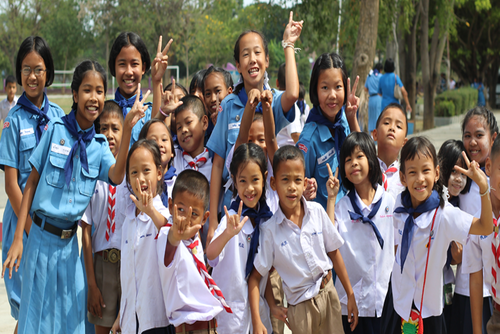 If you have a degree and are native English speaking, the team will organise a job for you in a reputable Thai school. 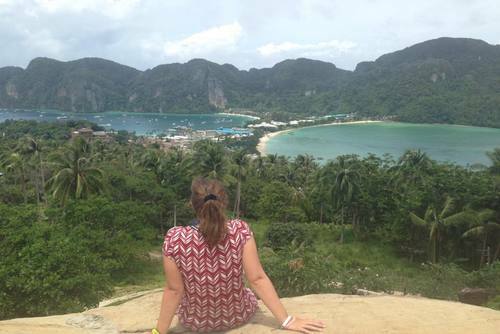 With a minimum salary of 30,000 Thai Baht a month, this is a fantastic way to earn money while exploring Thailand. The added bonus is that once your initial contract is over - the team offer free lifetime placements in schools across Asia! 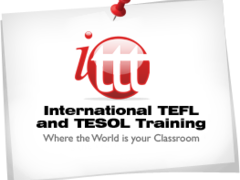 If you already have a TEFL/TESOL, you can join the cultural orientation and then head straight to work. 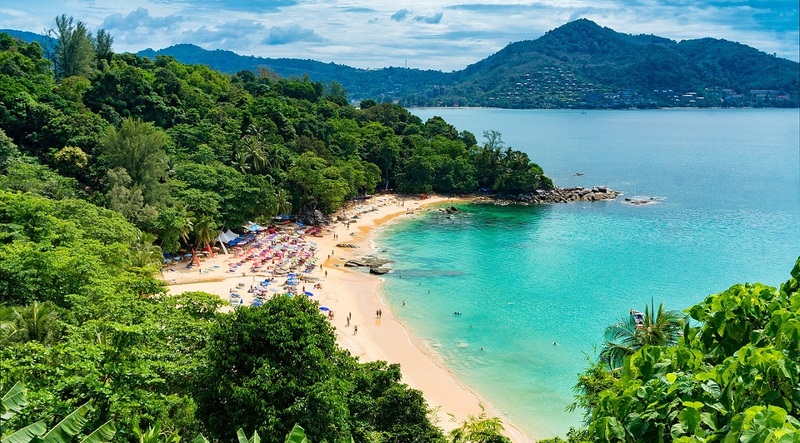 Head to the 'Land of Smiles' and see why so many love Thailand! British, Canadian, American, New Zealand, Australian, South African passport to apply. You need to be at least 19 to join the course. 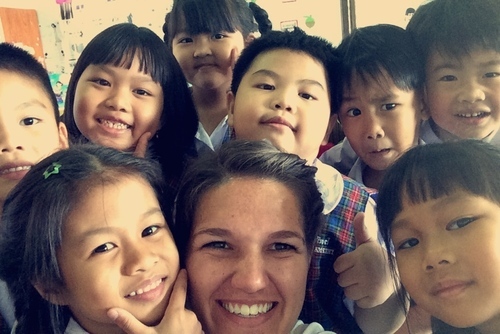 If you want to teach in Thailand after the course, you need to be a graduate. Before I came to China everyone kept saying to me “you won’t come back”. Based on my preconceptions of China I thought this was nonsense, yet here I am 3 months in and making long-term plans. Chinese people are lovely, gentle people who are fascinated by you. The students come from very wealthy families and with most of them being only-children I was warned that they would be lazy and demanding, expecting everything to handed to them on a plate without them having to lift a finger. Although this is true to a certain extent (they will do the bare minimum), the worst Chinese student is still probably the equivalent to one of the best English students! If I had to pin-point the reason that I love it here so much I think it would be that China excites me. People often say that money goes a lot further in China and it’s true. There’s so much to do with so many opportunities and possibilities! I went to bed on my first night in China worried I had made a huge mistake by committing myself to such an unfamiliar place for a long period of time. I began to wonder if moving to and working in the other side of the world was an experience I was not cut out for. Despite this I held out hope that it was the jet lag and the sight of a chicken head amongst a bowl of what otherwise was perfectly edible food on my lunch table which was to blame, luckily it was.